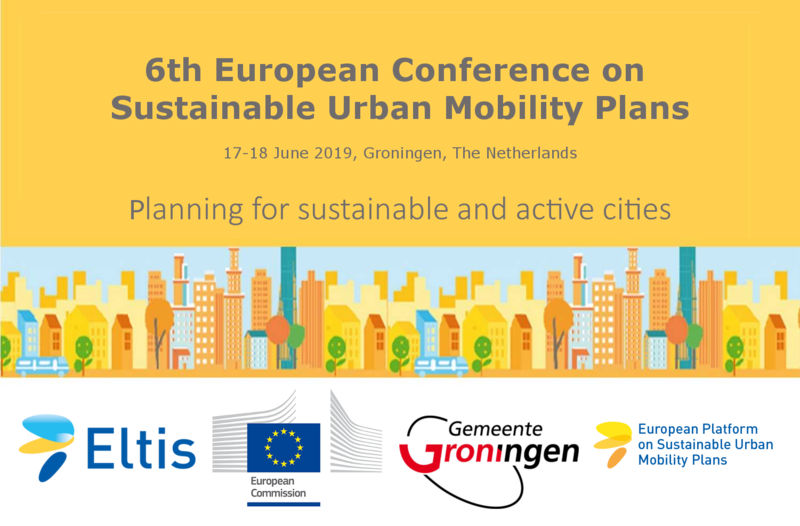 On 23 May 2018 the 6th edition of the European Conference on Sustainable Urban Mobility Plans will be held on Monday 17 and Tuesday 18 June 2019 in Groningen, The Netherlands. The focus of the conference is on providing support to sustainable and active cities within the SUMP context, i.e. how to make cities more walkable and cycle-friendly.